a shine machine: Sponsor Feature from Courtney!! 1. Hello! 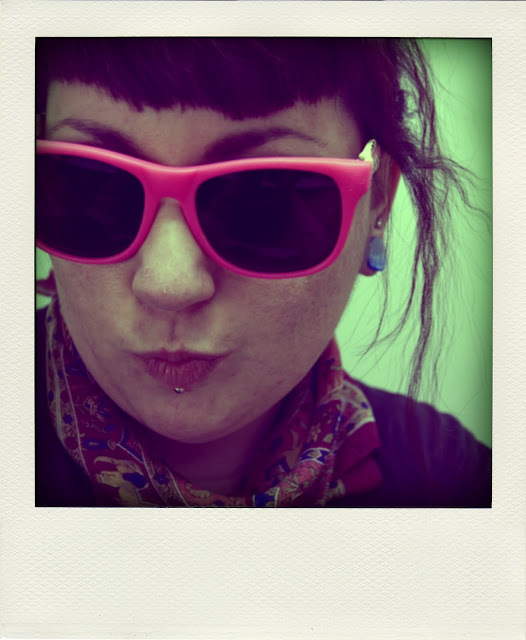 I am Courtney (or Court or Core) and you may know me from my blog You Will…Won’t You? I am a 27 year old artist who has been working as a commercial photographer, photo stylist and graphic designer. I carry three cameras and two sketchbooks with me everywhere I go. I have been creating my whole life and love to share my creations and endeavors with the world. Oh yeah…and every other letter of my name spell ‘Cute’…I am just trying to live up to it by putting beautiful things out for everyone to enjoy. So I don’t know it you would call this an Autumn tradition but in the fall I try to pack in as many horror movie nights (my favorite!) as I possibly can. That and well, soup making! In the fall I like to open my windows, turn the heat off, turn the stove on and make soup all day every day! It’s pretty much all I eat when the temperature drops. 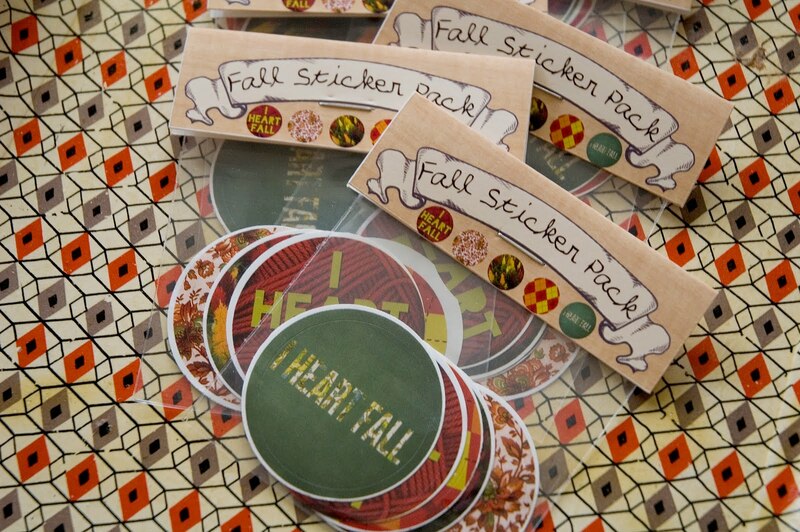 I would LOVE to giveaway one of my super special Fall Sticker Packs to one lucky reader! Included in the Fall Sticker Pack are five individual designs professionally printed to 1.5”circles. Perfect for you art journal or scrapbook layouts. To join this giveaway please follow my blog at You Will…Won’t You? And leave a comment here, on this post, letting Janel know! Do you want another entry? 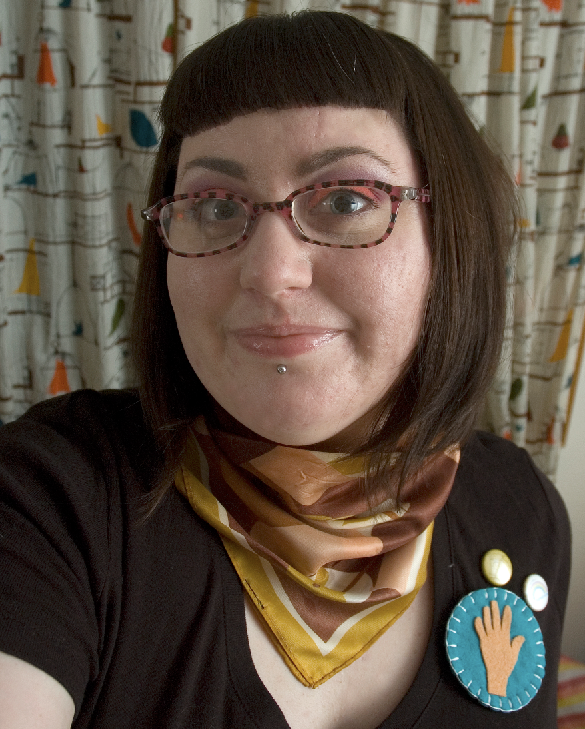 Leave a comment telling me what kinds of items you would love to see from me in my shop. I will be choosing a winner this Friday, September 24 so check back!!! COURTNEY.... LOVE!!!! there's pretty much nothing else to say!! love the journal stickers- i want to see more!! what about selling the actual journals as well? you could make them cute but simple, so that buyers could add their own flair with stickers, etc. I am heading over there right now...I've seen her blog, before. It is beyond cute! also- have you seen the mini-series show "Harpers island?" its a good thriller/horror thing to watch. i'm almost done- SOOOO good! Fabulous site! I'm a follower! 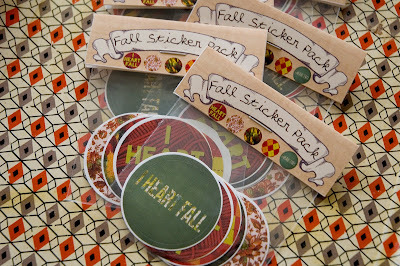 I <3 Fall- and these stickers are sooo pretty! Totally in love!!! I already follow Courtney's blog! I just love these stickers! i follow! and i love fall, who doesn't? so i would love that fall pack!! I thought I was a follower of her blog... good think I checked. I now am OFFICIALLY! I'd love to see more stickers. I love stickers. COURTNEY! yes we all love her! and i so follow her blog!!! I of course follow my amazing Court!!! <3 always! I would love to seeeeeee more stickers too!!! I want mroe for my collection!! I'm already a follower of Courtney's awesome blog!! I am already a follower on Courtney's blog! I would love to see some pretty snowflake stickers for winter. would be really pretty if they were bluish-white/shiny/sparkly transparent stickers. Hooray!! The fall stickers make me happy. There's nothing else in the world quite like the changing of the seasons. ::love:: Oh, and I'm a follower!! MUAH!